As indicated in our mission statement, the AAOA is concerned with advancing the treatment of patients with allergic disease. When the FDA was considering making Nasacort available over-the-counter, the AAOA surveyed our membership about the topic. 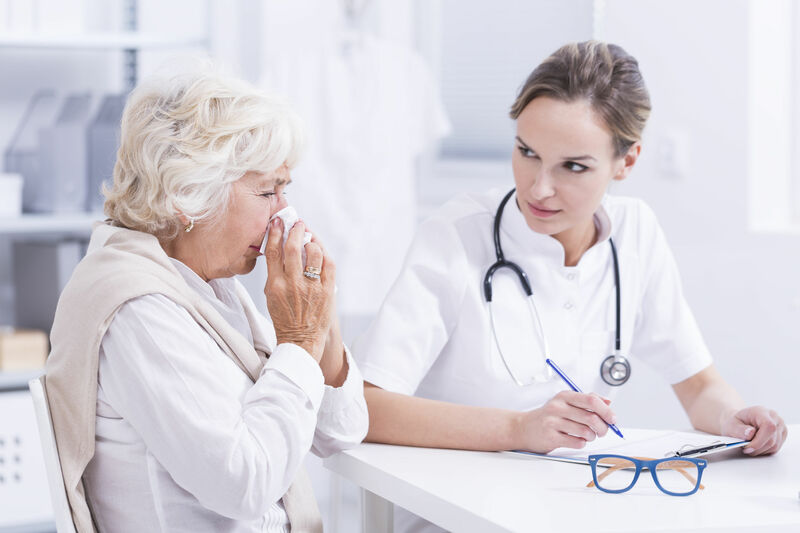 The biggest concerns expressed were ensuring patients were getting an accurate diagnosis of their nasal problems, were given good information about available treatment options, and that they were being monitored long-term for potential side effects of medications, such as nasal steroid sprays. 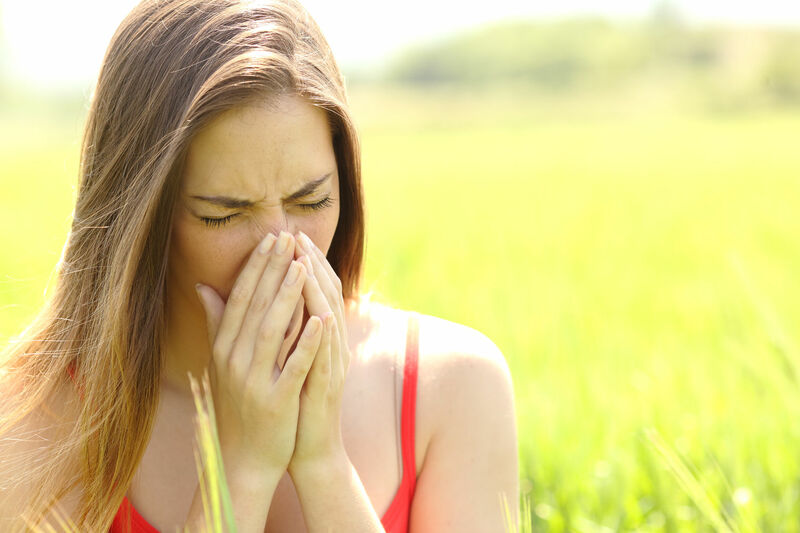 Nasal steroid sprays are a great treatment option for patients with allergic rhinitis. 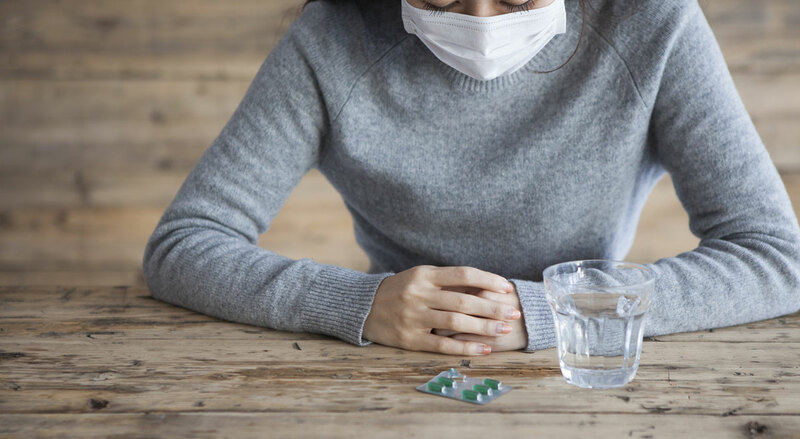 They are generally considered the most effective class of medications available for treating the four major symptoms of allergic rhinitis, particularly nasal obstruction, runny nose, nasal itching, and sneezing. 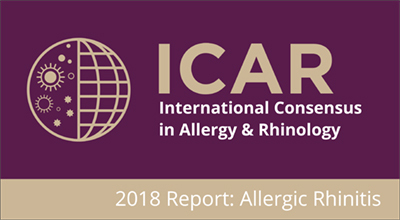 Now that the FDA has approved the over-the-counter availability of Nasacort, we hope that this will make the nasal steroid treatment option more available and affordable for patients with allergic rhinitis. This is what happened after non-sedating antihistamines became available over-the-counter. The AAOA still stresses the importance of patients receiving a good assessment of their nasal problems to make sure the appropriate treatment options are recommended. If nasal steroid sprays appear to be a good option, for some patients it will be more affordable to buy these over-the-counter. As of now, patients with prescription drug coverage often still get a better price on generic nasal steroid sprays by prescription, compared to purchasing them over-the-counter. We still recommend the patients have regular examinations of their nose, typically at least once a year, to make sure there are no complications of persistent nasal steroid spray use. With the approval of Nasacort, more nasal steroid sprays are likely to become available over the counter. The FDA has already approved the Flonase brand for over-the-counter availability. It has been reported online that Flonase will likely become available in stores over-the-counter in early 2015. As multiple nasal steroid sprays become available over-the-counter, it is possible generic brands will also become available, and hopefully competition will result in lower prices.